With faster smartphones releasing almost every week, there is no limit in the amount of capabilities that a smartphone may possess. Today we have a new leak, a new powerful smartphone called the HTC Edge. 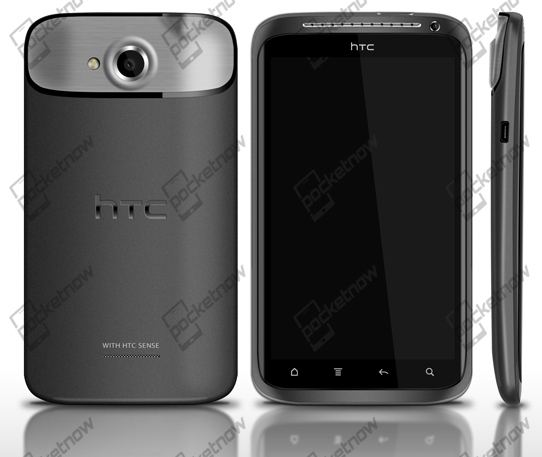 The device is rumoured to be HTC’s and one of the world’s first smartphone that will be running on a quad-core processor. So the rumours say that the handset will be just about 10mm thick, will have a high resolution display with 720p resolution, 1GB of RAM, 32GB of internal memory, Bluetooth 4.0, Android Ice Cream Sandwich, an 8MP camera with a 28-millimeter f/2.2 lens and of course a AP30 Tegra 3 CPU from Nvidia with four 1.5GHz cores. The smartphone sounds very exciting and the sources say that it just might be announced Q1 or Q2 2012. We’ll keep a lookout on this beast of a smartphone, so stay tuned.